NewBorn Short Film Agency is found by Dimitris Argyriou, who is a Berlin-based film director, producer and curator in festivals like International Short Film Festival in Berlin, Hellas FilmBox Berlin, Shortcutz Berlin & International Film Festival in Patmos (Greece). He has written, directed, edited or / and produced more than 50 short films, fictions, documentaries and experimental, with more than 200 film festivals, Including the big ones under his belt, he decided to start a short film agency to help other filmmakers to raise their film voice! NewBorn Short Film Agency has developed a festival strategy system which lets filmmakers to concentrate on their work instead of wasting time with festival submissions. Provide A year-round professional strategy plan with festivals did your movie Should Be Submitted. Managing all your submissions from filling out entry forms, running through entry regulations and Submitting your movie to the festival. All paperwork and delivery to the festival handed after getting accepted. All you need to do is to go to the festival screening your movie! NewBorn Short Film Festival powered by NewBorn Short Film Agency showcases outstanding short films from around the globe. NewBorn Short Film Festival takes place in Berlin, Germany. 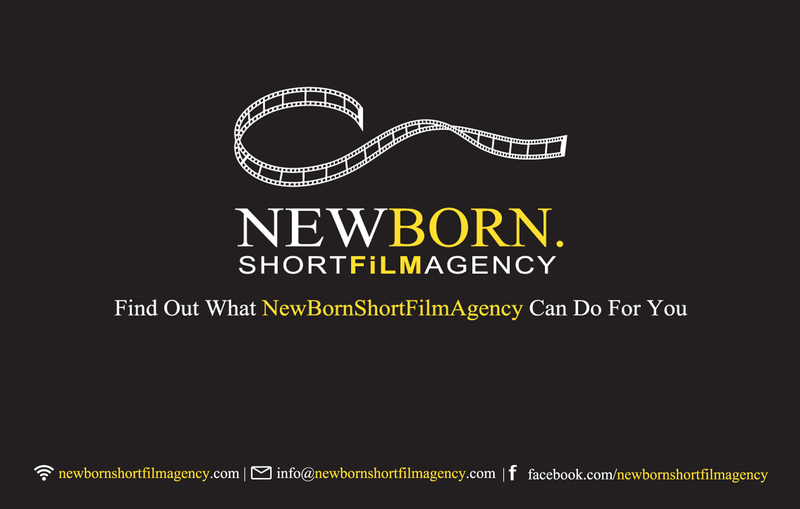 NewBorn Short Film Agency © 2017. Designed by MageeWP Themes.